Warren Buffett is a fan of credit cards these days. 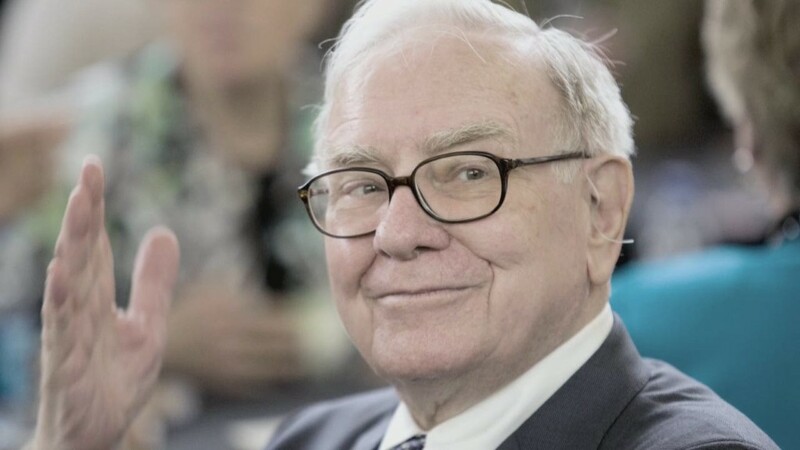 The legendary investor increased his stakes in Visa (V) and Mastercard (MA) last quarter by 20% and 16%, respectively, according to an SEC filing released Friday that shows the holdings of Buffett's company Berkshire Hathaway (BRKA). The move is likely a bet that consumers are ready to spend again as the economy picks up steam. Both companies reported a jump in credit card volume last quarter, especially in the U.S.
Lower gas prices are also leading many analysts to forecast a strong holiday shopping season. The thinking is that consumer will have more money in their pockets because of savings at the pump. Gas is under $3 in most parts of America. While it's impossible to know exactly when Buffett bought the shares, it's safe to say the wager has so far paid off. Visa stock has skyrocketed over 17% in the past three months while Mastercard is up 10% over that period. The SEC filing, known as a 13-F form, is a type of disclosure released every quarter by major fund managers. It's usually pored over by investors looking for insight into where Wall Street's most high profile players are putting their money. Among other revelations in the filing was that Berkshire is banking on General Motors (GM) despite its massive recall issues. Buffett bought about seven million shares of the automaker in the third quarter, bringing his total stake to about $1.3 billion. Shares of GM are down 21% this year, but have popped almost 7% in the past month after its earnings showed strong momentum in the U.S. and China. Buffett also boosted his holdings of Charter Communications (CHTR) and DirectTV (DTV) last quarter, according to the filing. He is among the largest shareholders of both companies. Of course, Buffett is known for his long-term value oriented approach of buying big name American brands, so it's likely that most of these investments will remain in his portfolio for some time. Other major stakes of the so-called Oracle of Omaha include Wells Fargo (WFC), Coca-Cola (KO), and IBM (IBM).